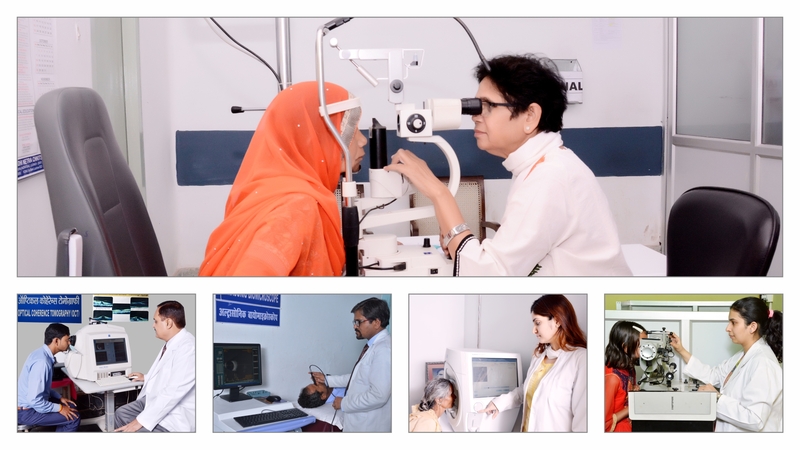 Sitapur Eye Hospital has been a leading eye institute of North India since 1935. Established originally in 1927, it has been serving the people of India with more than 80 years of excellence. Sitapur Eye Hospital Civil Lines Sitapur, Uttar Pradesh- 261001.